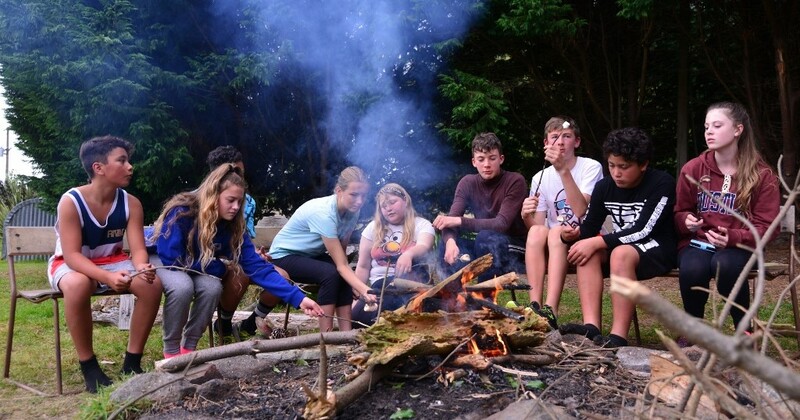 The Duke of Edinburgh’s Hillary Award (the Award), alongside YMCA, are proud to announce an update to their partnership, which will give young people aged between 14 and 25 the opportunity to complete their Award through a range of YMCA programmes. Karen Ross - National Director of The Award and Chris Knol, NCEO of YMCA, have signed an updated Memorandum of Understanding (MoU) outlining how the organisations will work together. Both YMCA and the Award are primarily focussed on building strong, resilient young people through engaging them in outdoor education, getting involved in their community and gaining new skills to enable them to thrive in their futures. National Director of the Award, Karen Ross, says, “The Award is delighted to be working in closer partnership with the YMCA to invest in young people, particularly those less fortunate”. YMCA National Chief Executive, Chris Knol commented that the new partnership would assist YMCA Associations to engage and enable youth to get out into their communities, become more involved in active recreation and learn valuable lessons about who they are and how they fit into the world. Both organisations are recognised and respected throughout New Zealand. The partnership formalises a commitment from both organisations to work closely together to search out opportunities that will build strong young New Zealanders and strong communities. Original generation time 3.3171 seconds. Cache Loaded in: 0.0009 seconds.